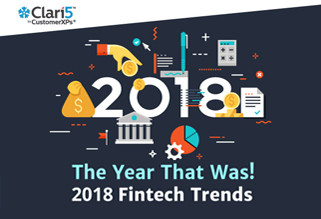 A quick roundup of trending topics over the year featuring AI, ML, Fintech, Regtech, Blockchain, PSD2, GDPR, contextualization, security and AML compliance. 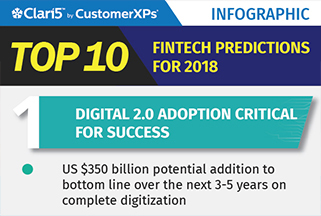 With a number of banks having already deployed at least some form of AI, it is only a matter of time before the rest join the gradual but global shift towards AI. 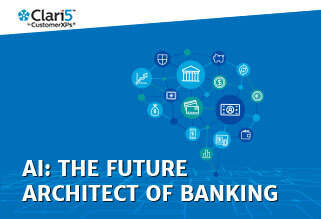 See how AI is transforming banking operations today and the newer areas AI will eventually cover. 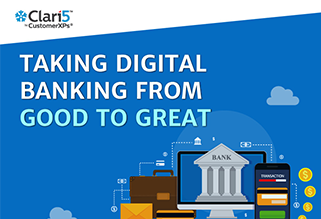 Effective banking enterprise-wide digital transformation requires a sound data management strategy in place first. 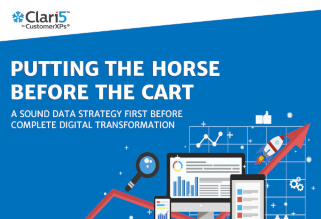 What should be the key considerations while laying a solid data foundation? FinCEN rules under the Bank Secrecy Act to strengthen customer due diligence (CDD) requirements for banks, brokers/dealers in securities, mutual funds and futures commission merchants contain explicit CDD requirements + a new requirement to verify the identity of beneficial owners of legal entity customers. 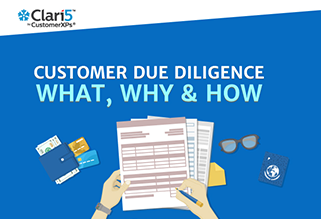 What do the new compliance requirements mean for global financial institutions? Non-performing assets is among the top pain points for financial institutions. 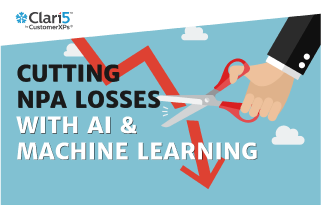 AI and Machine Learning based technology can help banks with smarter NPA management. 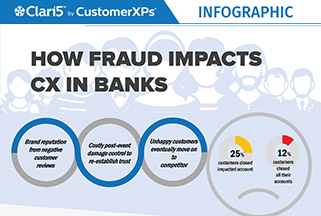 How banking fraud comes in the way of customer experience plus a few tips for superior CX. 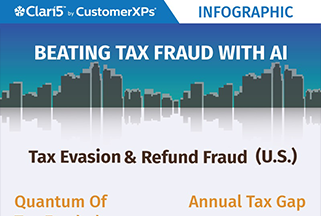 The tax frauds scenario (in the US) and how financial institutions and regulators can use an AI-based defense mechanism to combat tax dodgers. While it offers massive convenience, digital wallets are as vulnerable to fraud as other banking channels. 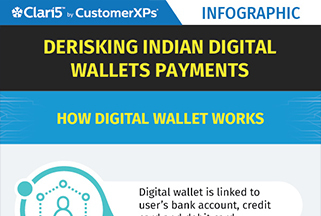 Here’s an overview of the Indian digital wallets landscape with some insightful tips on reducing vulnerabilities. When an unauthorized charge is made in a location other than the one specified by customer, it can be detected automatically. 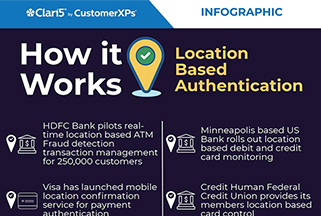 See how location based authentication works in detecting fraud. Artificial Intelligence or Blockchain or Regtech? What will take the spotlight next year? As 2017 comes to a close, here’s a preview of the top 10 drivers in the year ahead. From driverless cars to virtual personal assistants, AI is transforming industry sectors but not really when it comes to banking regulatory compliance. 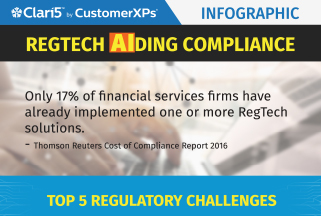 With 300+ million regulatory documents expected to be published by 2020, implementing AI-based regtech early can help accelerate compliance efficiencies.